There’s only one Friday the 13th left in 2017 and it just so happens to be in October (how perfect?)! Horror fans can look forward to the release of ‘Friday the 13th Part 13’that day, along with the return of the iconic Jason Voorhees. 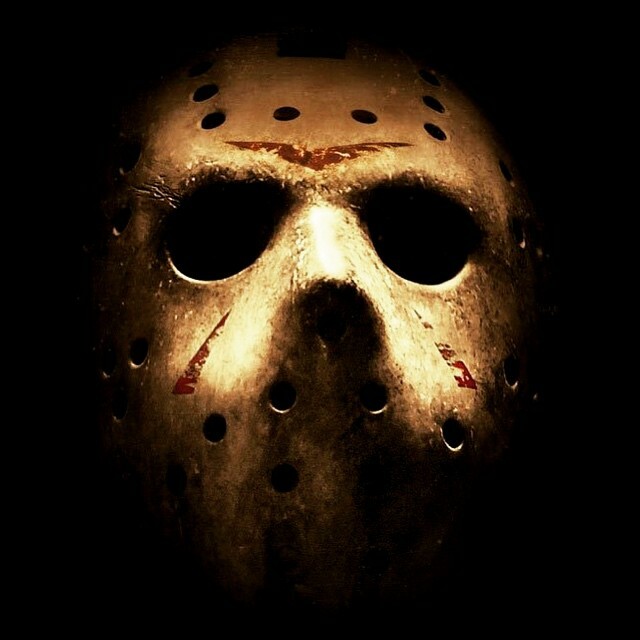 According to the Friday the 13th Franchise, the filming will begin this March in Conyers, Georgia. The popular franchise goes on to let fans know that Legacy Effects have been hired to create the classic hockey masks for the film, along with the props. They may also be involved with special effects creations. Project Casting has posted a casting call for lead speaking roles in the film, and are also in search of 12-year-old identical twins who under five feet tall to portray a young Jason Voorhees. The film will be directed by Breck Eisner, who also directed The Crazies remake and The Last Witch Hunter, with a script written by Aaron Guzikowski, writer of Prisoners. Will you be checking out the new film when it hits theaters on October 13th, 2017? Let us know in the comments below!